Alt garden centre and nursery would like to thank you and your clients for your support during 2010, we had a great season due to the response from yourselves with numerous clients being directed to us. 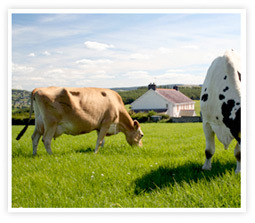 We were able to satisfy all our customer requirements and have received excellent feedback. 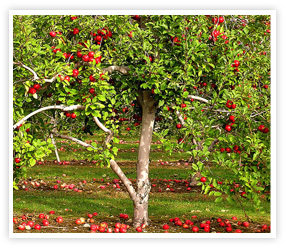 We would like to inform you that for the 2011 season we are once again supplying all broadleaves, thorn, native fruit trees and any required hedging for the REPS and AEOS schemes. We can also meet any farmers own personal requirements as we stock a large amount of varieties of shrubs and hedging at the garden centre. We can deliver nationwide free of charge. All of the above stock will be available from November however we are now taking orders and clients can plan ahead and call for a quotation now. 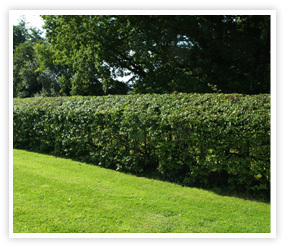 We also supply bareroot hedging such as beech, laurel, buxus, privet, hornbeam etc…. at keen prices. Bareroot can be got on request. This includes birch, alder, mountain rowan, sycamore, ash and bird cherry and again all other varieties can be sourced. A variety praised for its shiny red skin and crisp, sweet flesh. Crops are heavy but should be thinned early to avoid a lot of small apples.